Keynote speakers have been announced for the award-winning Women Managing the Farm Conference, set for February 7-8, 2019, in Manhattan, Kansas. Since 2005, this event has been bringing together women farmers, rural business leaders and landowners. The Women Managing the Farm conference provides a supportive setting in which women can develop the skills, resources and knowledge needed for success in a competitive agricultural environment. Conference sessions are designed to keep women up-to-date on the latest advancements in agriculture and thriving within their rural communities. During the two-day conference, attendees select from presentations covering many topics, including farm finances, relationships and health, agricultural and estate law, crop production and marketing, management, and more. Attendees also choose networking sessions tailored to the different roles women hold, such as agricultural partners and helpers, independent producers, absentee landowners, ag industry career women and business managers. Optional pre-conference workshops are offered on Wednesday, February 6, which include sessions about precision agriculture technology, viticulture and enology, as well as introductory and advanced sessions on QuickBooks. The 2019 conference will open Thursday morning with a presentation by Dr. Jayson Lusk, a food and agricultural economist who studies what we eat and why we eat it. 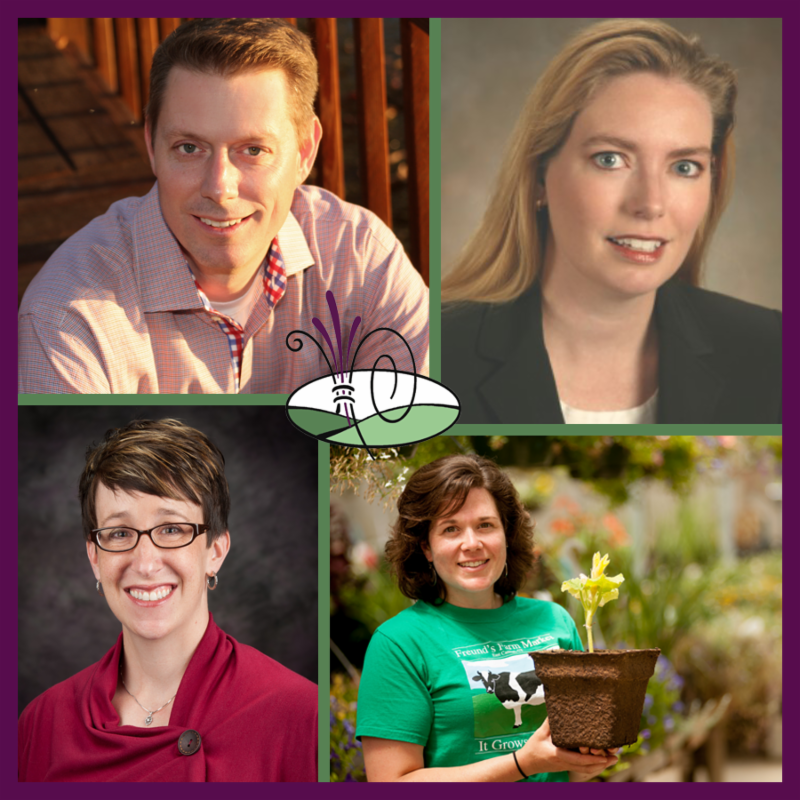 Other general session presenters for 2019 include Attorney Stacey Seibel, who specializes in estate planning law and will present, "Designing the Future of the Farm - Estate Planning to Make the Farm a Perfect Fit for the Next Generation;" Dr. Mykel Taylor, KSU Associate Professor in the Department of Agricultural Economics, who will discuss "Navigating Negotiations;" and Amanda Freund, a third generation family farmer who manages three farm businesses, a dairy farm, a farm market and bakery, and their value added product, CowPots. Registration for the conference is available at womenmanagingthefarm.com, with an early bird rate of $140 available through December 14, 2018. After this date, the regular registration fee is $160 through January 25, 2019. The Women Managing the Farm Conference is sponsored by various agricultural organizations. More information about speakers, programs, exhibitors, registration and scholarships can be found at the website, womenmanagingthefarm.com, or by calling 785-532-2560. Keep up-to-date with the latest Women Managing the Farm news through Facebook.com/WomenManagingtheFarm.